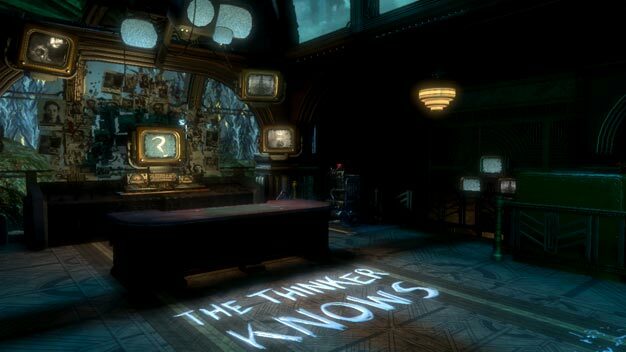 You may recall a few months ago that 2K announced that they would, after saying they wouldn’t, be offering up DLC for the PC version of BioShock 2 based on popular demand. After one small update, the latest news is now that the Protector Trials DLC got a quiet release just last week. Hooray, right? Wrong. It doesn’t run. A 2K representative on the official forums states that the game is “not ready yet” and to “wait till my word before you go grab it.” Must be frustrating for the PC gamers jonesing for some mini challenges to go with their guns, splicing, and objectivist commentary. Hopefully we won’t have too long to wait on the Minerva’s Den DLC, either.